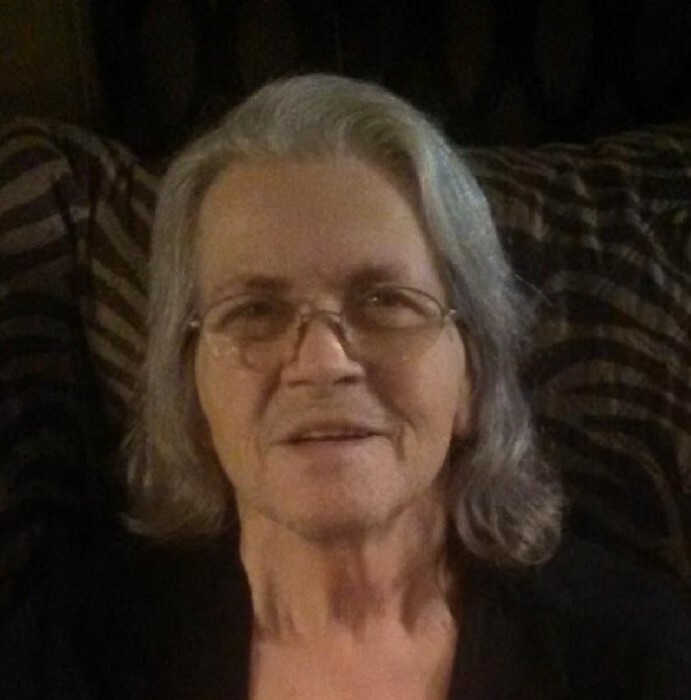 Linda K. Metts, Grindstone, Pa.
Linda K. Metts, 70 of Grindstone, Pa. passed away on Saturday, April 13, 2019 with her loving family by her side. She was born December 1, 1948 in Rowes Run, Pa. Preceding her in death were her parents, Emerson Lee Finfrock and Mary Hannah (Gibson) Finfrock; her husband, David Lee Metts; brothers, Bobby Finfrock, Rick Finfrock and Sonny Finfrock and grandson, Carter Lee Seese. Surviving are her children, David Lee Finfrock, Dianna Lynn Campbell Newcomer and husband Jerry, Dwayne Emerson Metts and Donald William Metts and wife Bobbie Jean; grandchildren, Jessica Diane Campbell and Ron Seese, Leah Marie Hanzley and Justin, Nicholas Paul Campbell, Dakota Uhutch, Kaylee Metts, Sean Metts, Levi Metts and Cole Metts; great grandchildren, Camden, Liliana, Aaron and Bryson; siblings, Butch Finfrock, Pattie Matlock and James Finfrock and wife Evelyn and numerous nieces and nephews. The family will greet friends and family in the Dean C. Whitmarsh Funeral Home, 134 West Church Street, Fairchance, Pa. on Wednesday from 6:00 to 8:00 p.m. and on Thursday, April 18, 2019 from 10 to 11:00 a.m. The Funeral Service will begin at 11:00 a.m. with Reverend Bruce Davis officiating. Interment will follow in Walnut Hill Cemetery, Georges Township, Pa.
A Special Thank You is extended to Amedisys Hospice Nurses for all of the loving care given to Linda.